Theresa Caputo is the Long Island Medium. She's a mom and has a family, but she also has some special gifts and Long Island Medium allows you to see all sides of her. You'll get to see celebrities, kids, and even a huge group get readings and reunions with their closest departed family and friends. Long Island Medium will return to TLC on February 19 at 8 p.m. ET. You can watch Long Island Medium online if you don't have cable. This guide will give you options to watch Long Island live stream or on-demand without a cable subscription. DIRECTV NOW is a live stream service. If you are looking for a cheaper alternative to cable, DIRECTV NOW might be for you. Unlike cable, you don't need any satellite dishes to get hooked up. All you need is a streaming device and some Wi-Fi. You can watch DIRECTV NOW with streaming devices like Amazon Fire TV, Chromecast, or Apple TV. You can also access DIRECTV NOW on your mobile devices or on your computer. Packages start at $35/month. A wide variety of channels are available. You will be able to watch TLC, A&E, BBC America, Cartoon Network, Discovery, Spike, MSNBC, and Syfy. Some local channels are available for streaming in select cities or on-demand. You can also add content from channels like HBO to your package for just another $5/month. Looking for a way to watch Long Island Medium online free? All you need is the DIRECTV NOW free 7-day trial. Once your trial stops, keep a look out for additional member deals. These specials vary, but sometimes include offers for a free streaming device. You can learn more in our full review. PlayStation Vue is a streaming service made for people who prefer to stream their TV. Forget those expensive cable packages, Vue packages start at just $30 a month. This package includes over 60 channels, but bigger packages are available if you want more channels. Available channels include AMC, Cartoon Network, ESPN, FOX News, CNN, TNT, TLC, and many others. Local channels are also part of Vue packages. Some local channels will be available on-demand. However, if you're in select cities like Chicago, San Francisco, or Philadelphia you can receive these channels in live stream. Vue works on Apple devices, Roku, Amazon Fire TV, and other major streaming devices. If you're new to PlayStation Vue that makes you eligible for a free trial. All you need to do is signup and you'll get 7-days free! This is one of the only ways to watch Long Island Medium online free! There are mobile restrictions with Vue that you should be aware of. These restrictions make it impossible to watch Vue outside your home. Our full review has more information. Is Long Island Medium on Hulu? Hulu is not currently offering Long Island Medium streaming online. 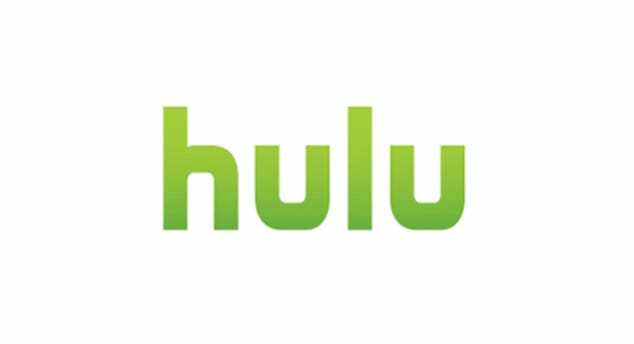 It's possible that Hulu will add the ability to watch Long Island Medium online in the future, but if you want to watch new episodes you might want to seek out live stream options instead. Here's more on Hulu. Is Long Island Medium on Amazon Prime? 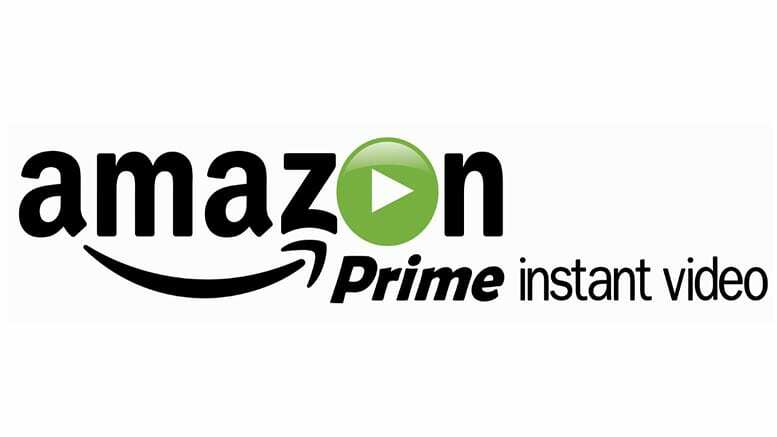 Amazon Prime offers plenty of shows, but you cannot stream Long Island Medium. The only way to watch Long Island Medium online with Amazon is to buy the episodes. You can learn more about Prime in our full review. Is Long Island Medium on Netflix? 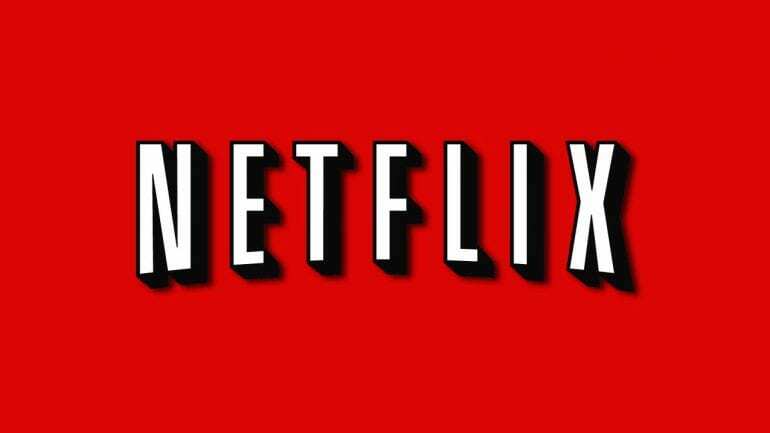 Netflix currently does not offer any seasons of Long Island Medium streaming online. Based on this, it's highly unlikely that you'll be able to stream Long Island Medium on Netflix (review), any time in the near future. Those are your best options if you want to stream Long Island Medium. If you have any questions just go ahead and leave them in the comments!